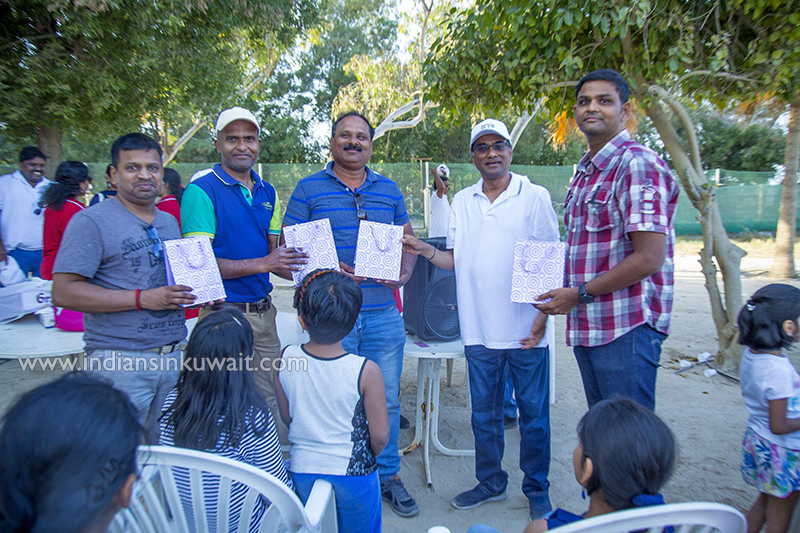 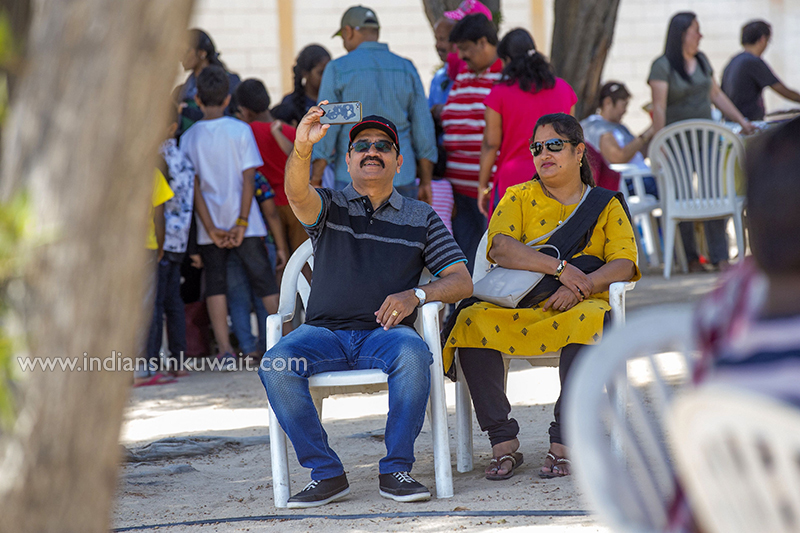 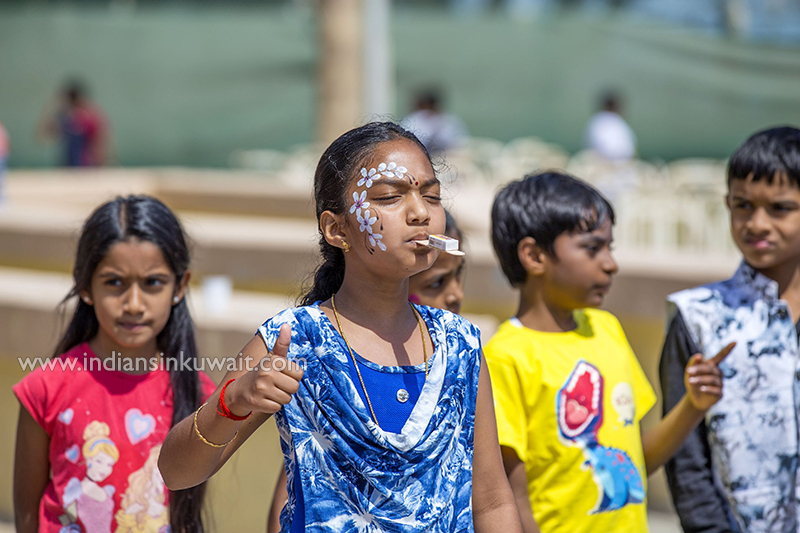 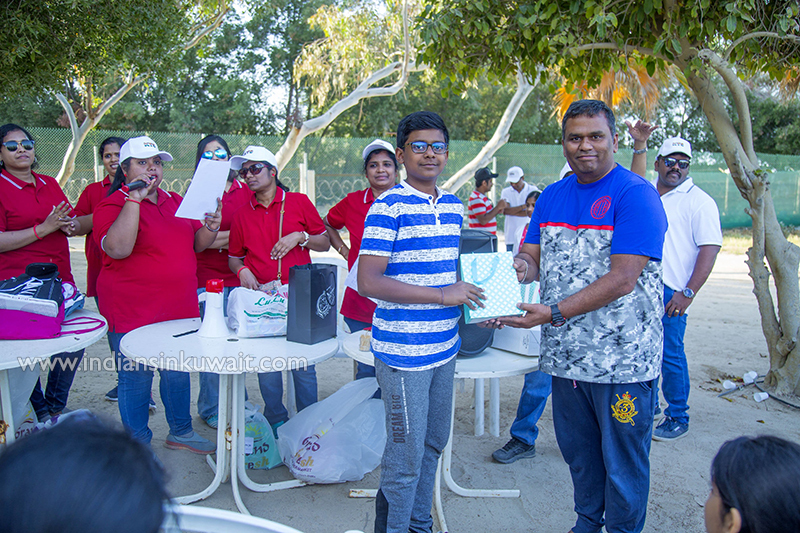 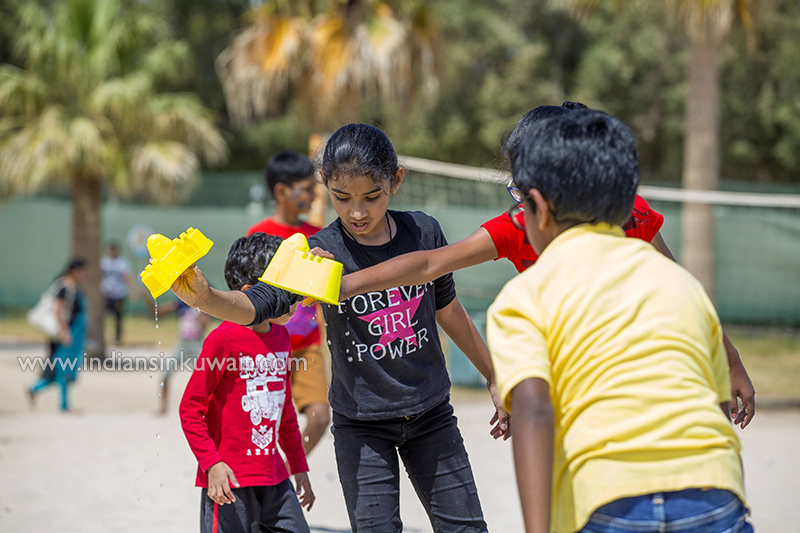 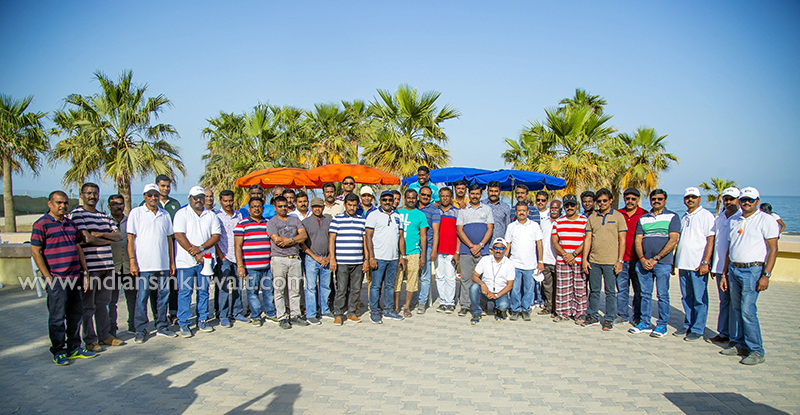 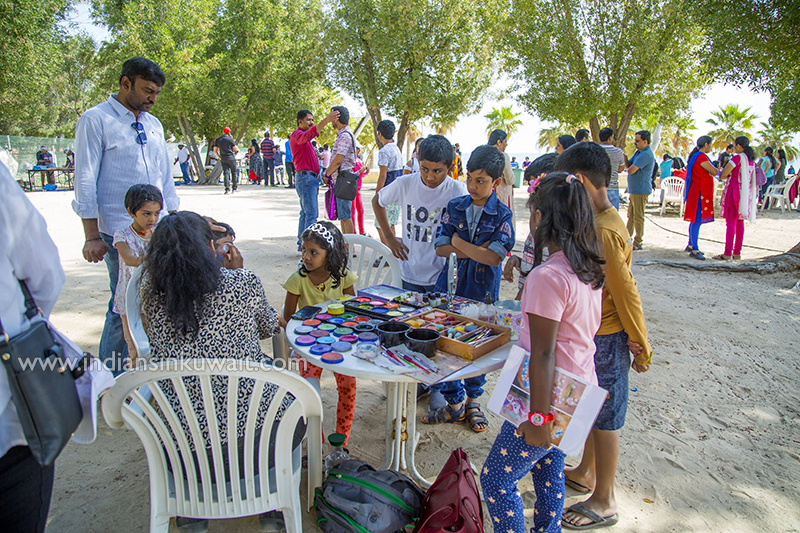 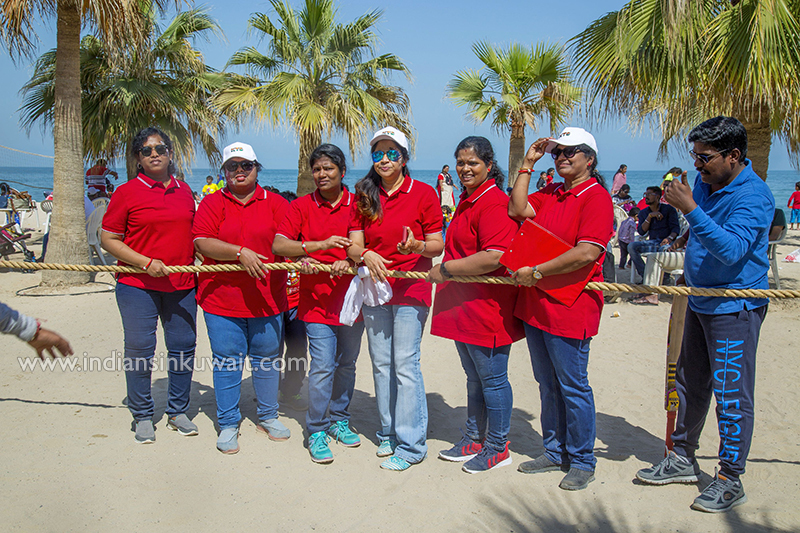 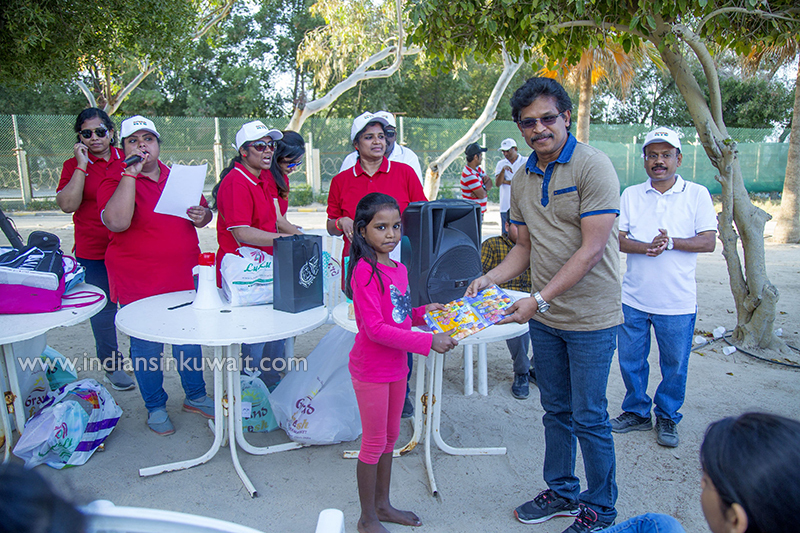 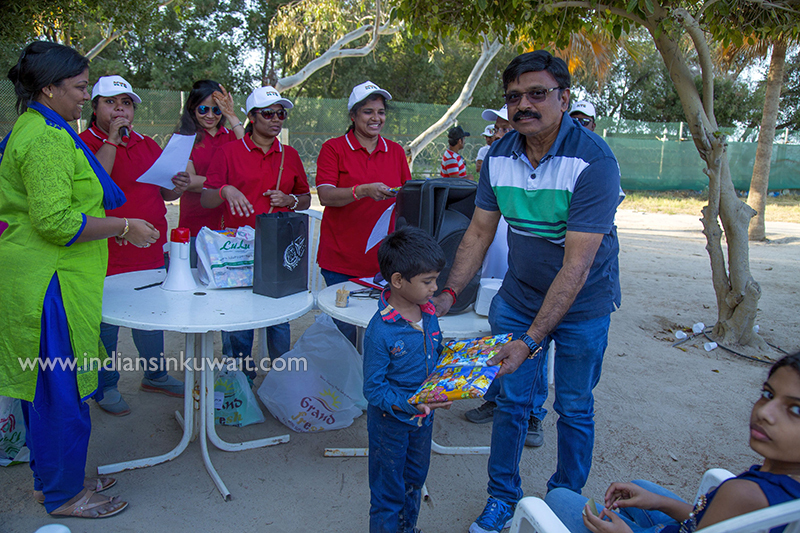 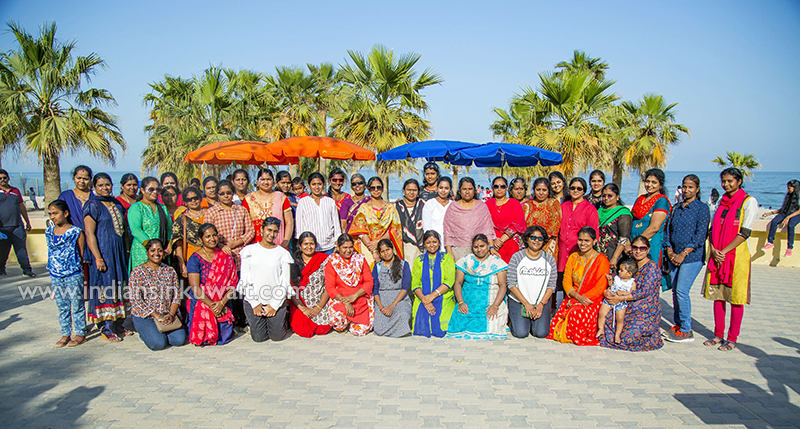 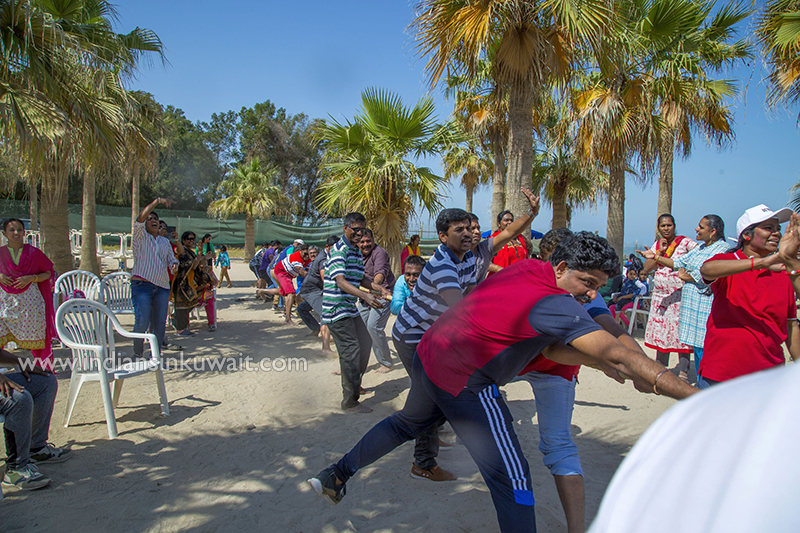 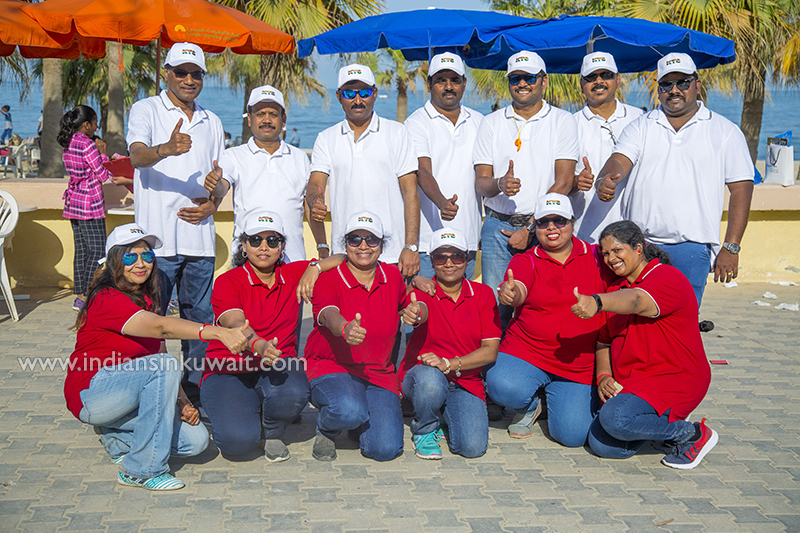 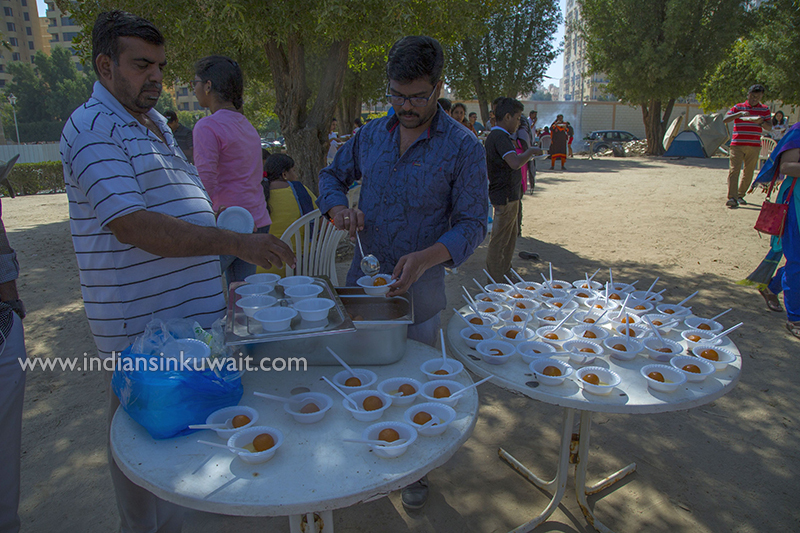 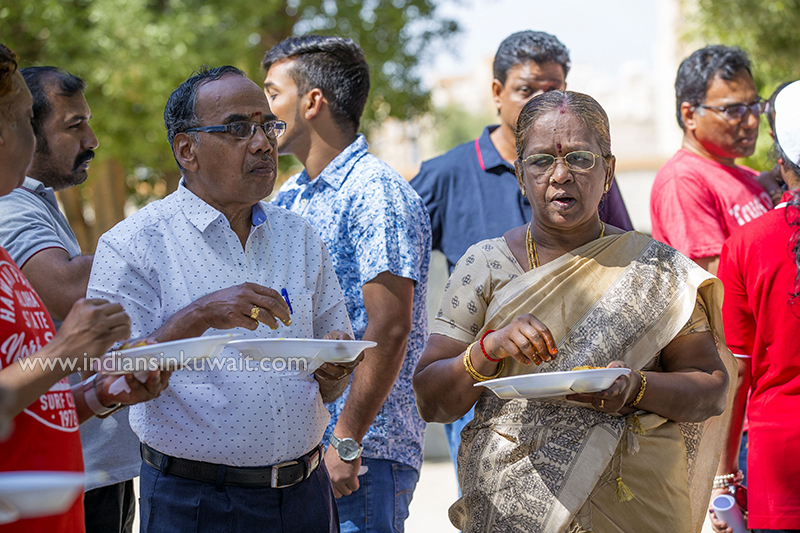 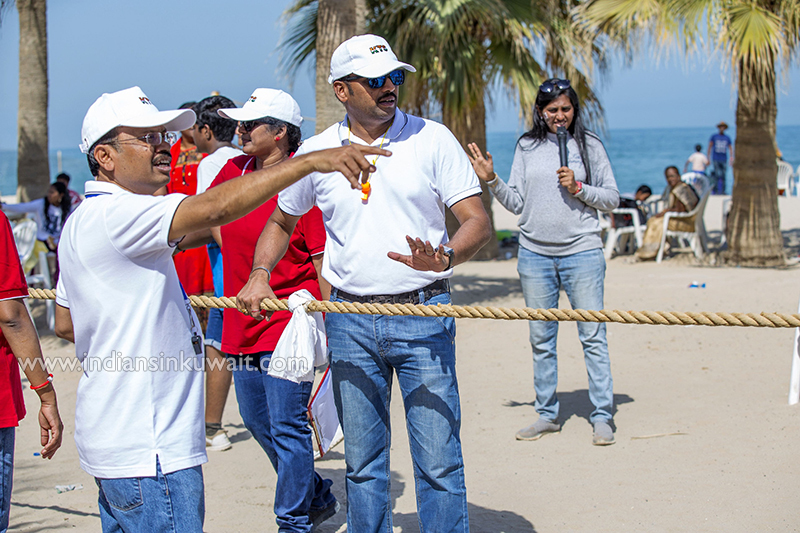 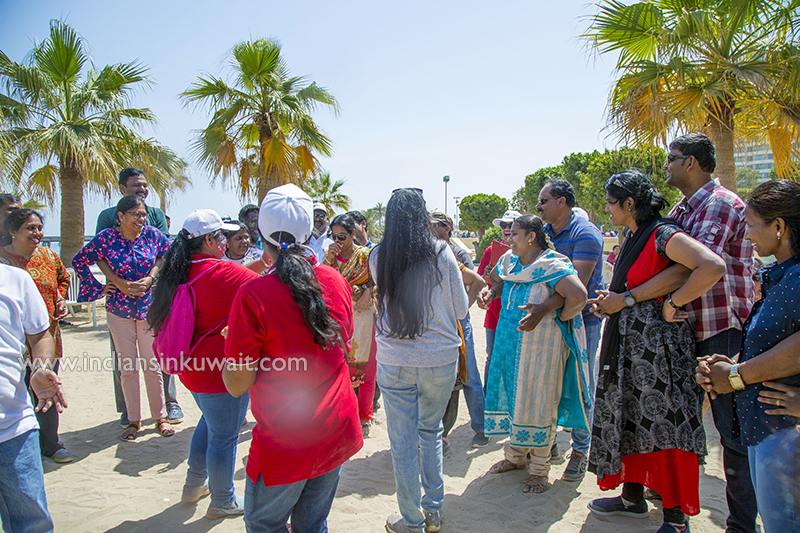 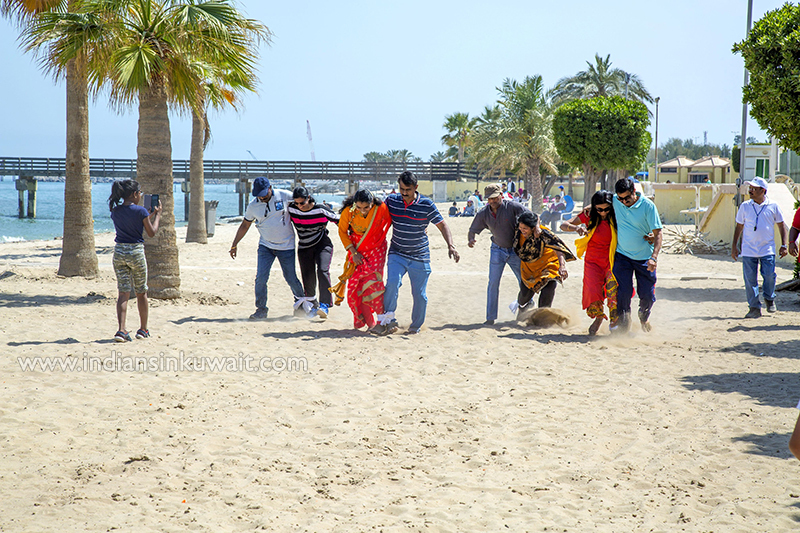 The most awaited day of the year came on a pleasant, perfect and sunlit Friday 22/02/2019 as Kuwait Tamil Sangam welcomed their members and family for the day out. 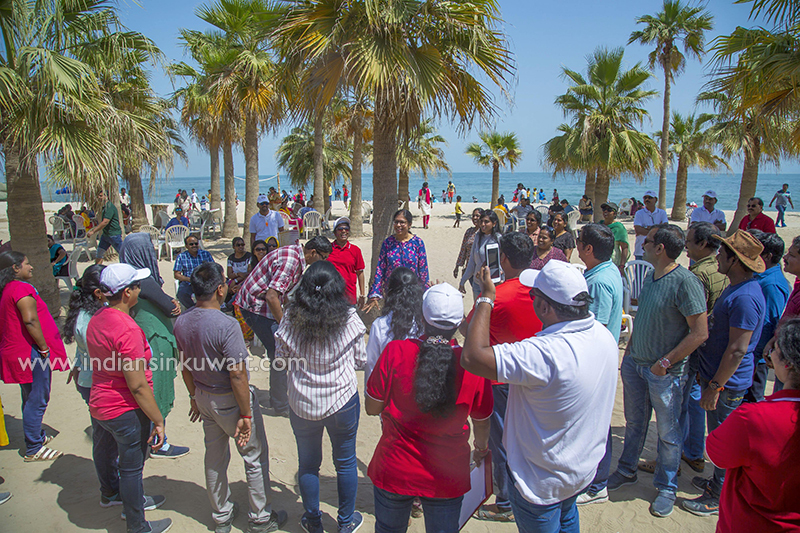 Life is always enhanced at a beach, to refresh and retrieve our children from their hectic exam schedule and a stress buster for the parents. 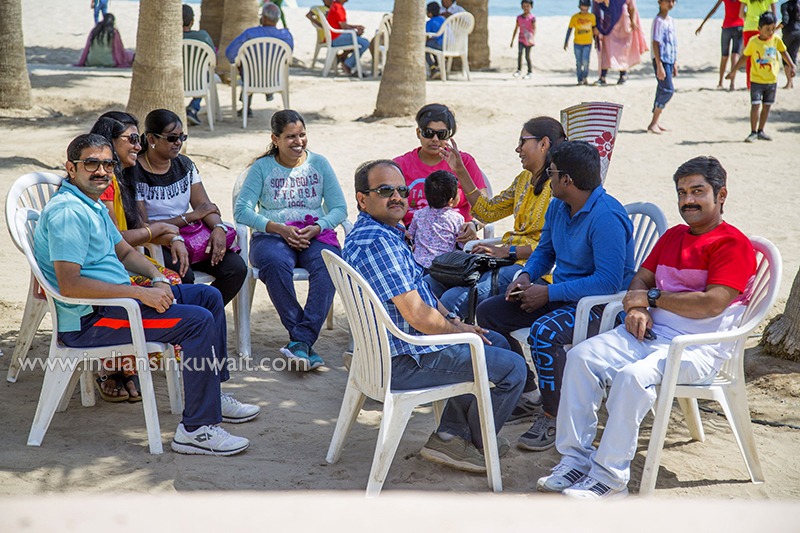 We chose Egaila beach as our picnic spot. 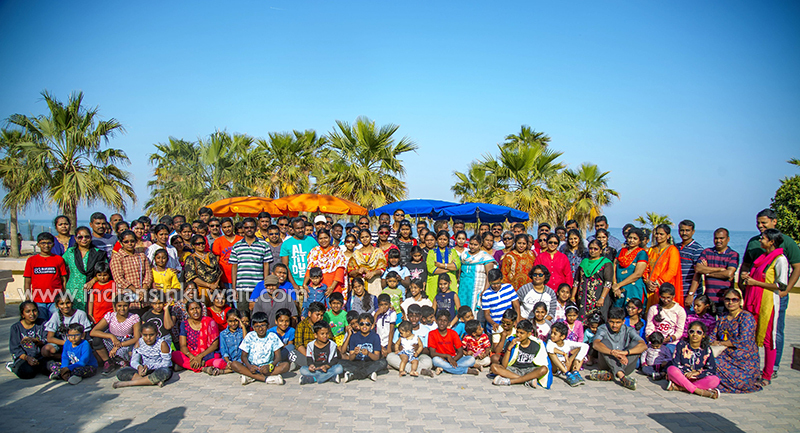 Nearly 400 members gathered together at sharp 9.00 A.M. under the colourful umbrella shades of Egaila seaside. 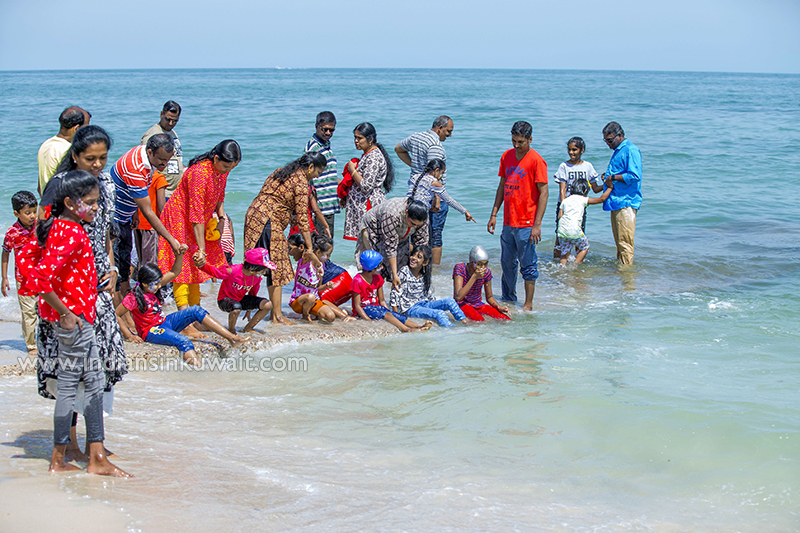 Children merrily let waves wash their feet and sands at their seat. 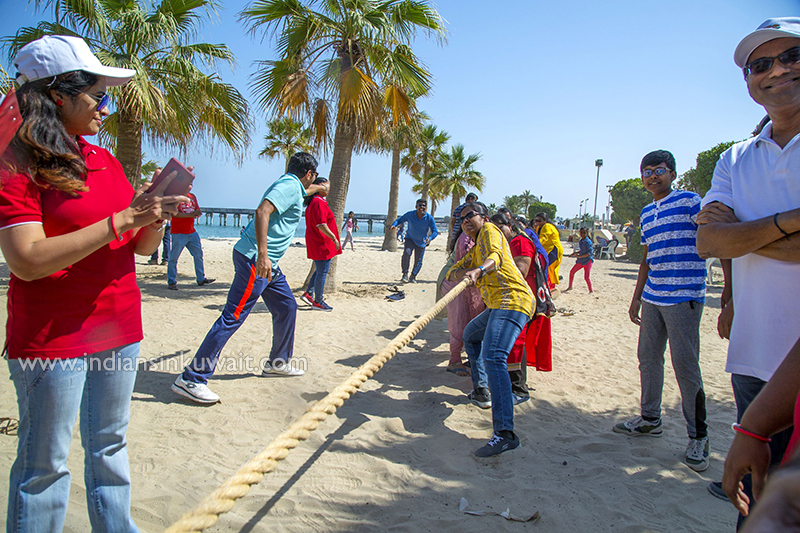 With an ambiance of high tides and good vibes, a day filled with fun and frolic started. 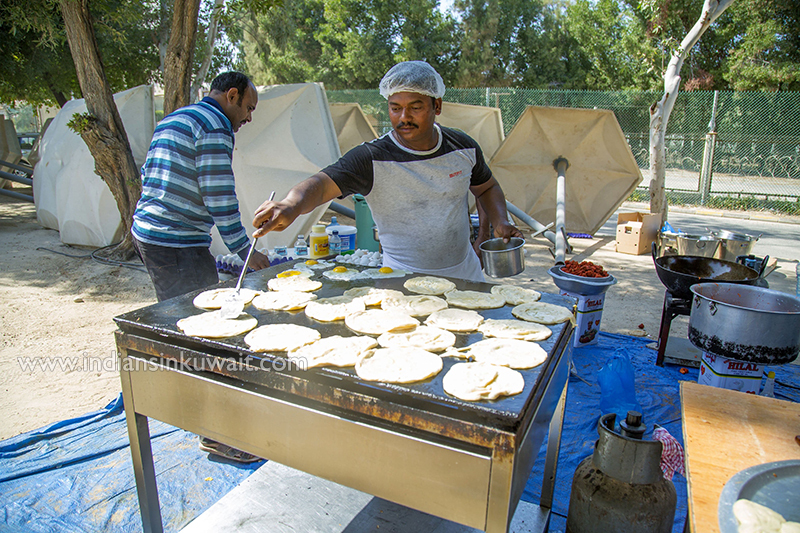 Live kitchen was setup by Mr.R. 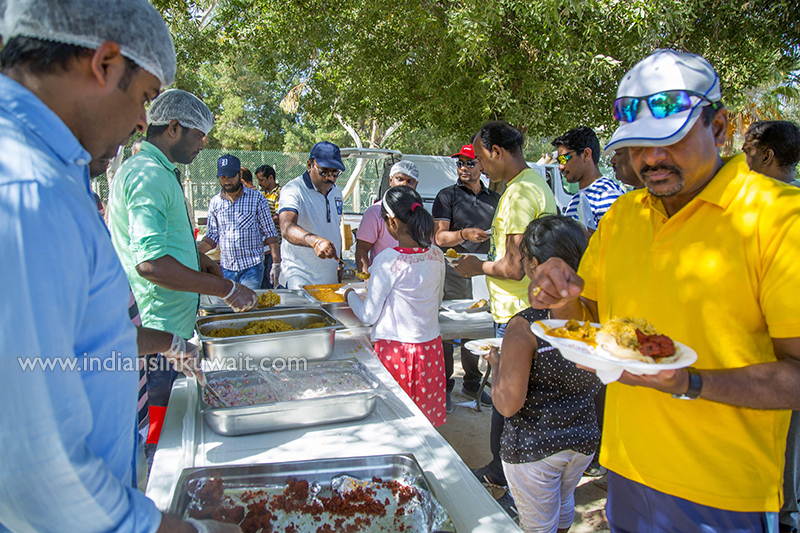 Ramadass, supported by his super-fast team served us typical south Indian delicious breakfast and strong hot tea at the seaside at 9.00 am. 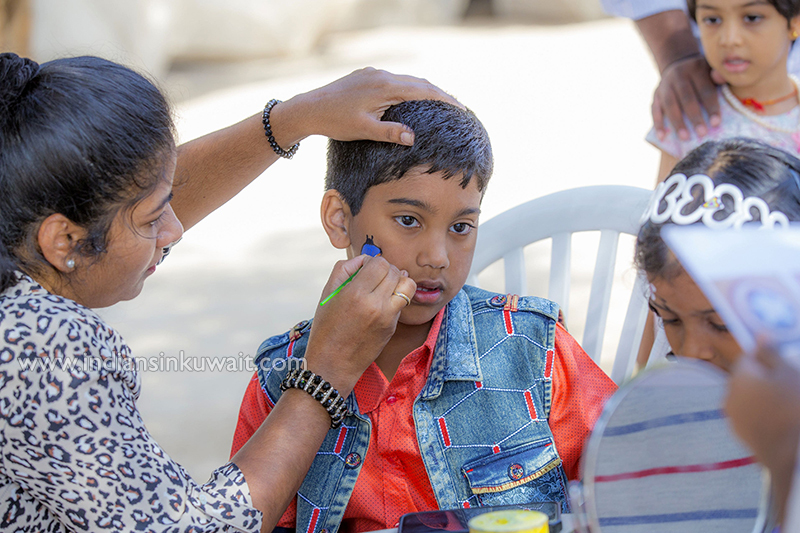 KTS appointed the famous face-painting artist Mrs. Sujatha, whose magical fingers decorated our children’s faces with blooming vibrant colors and delightful paintings. 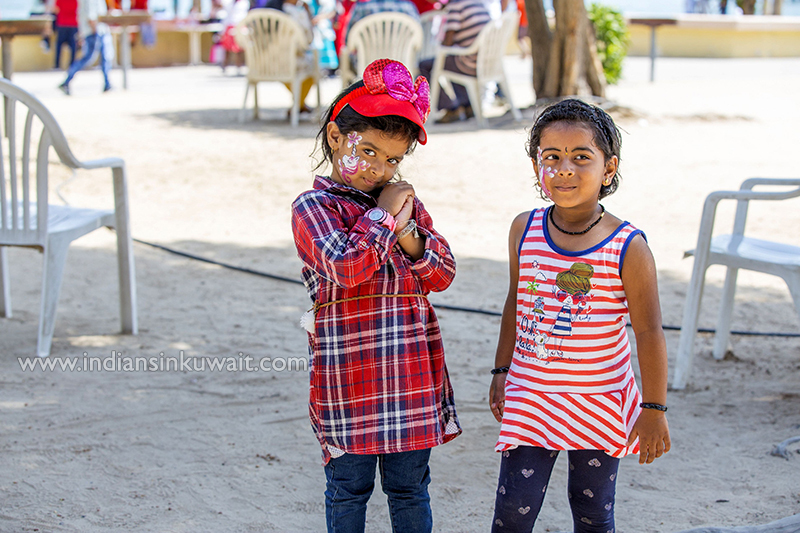 Seeing our children happy is one of the best feelings in this world. 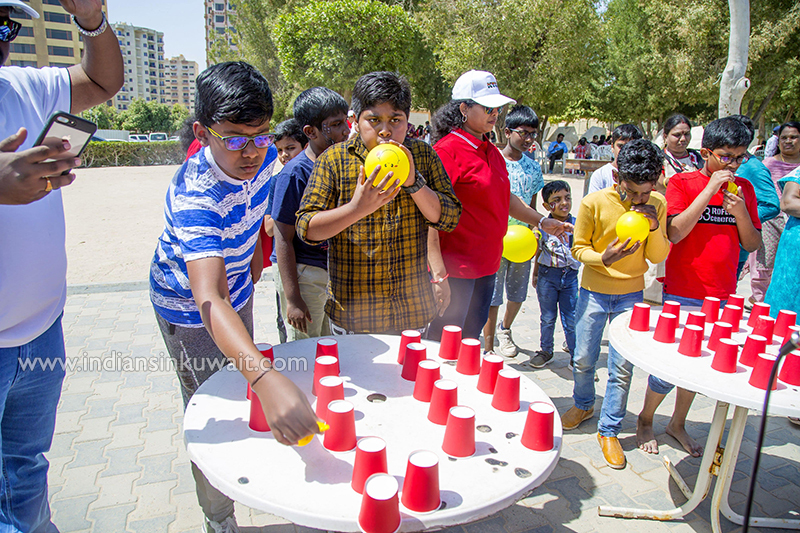 Various types of games, organized by the amazing event manager Mrs. Rajalaxmi Balaji made the day memorable. 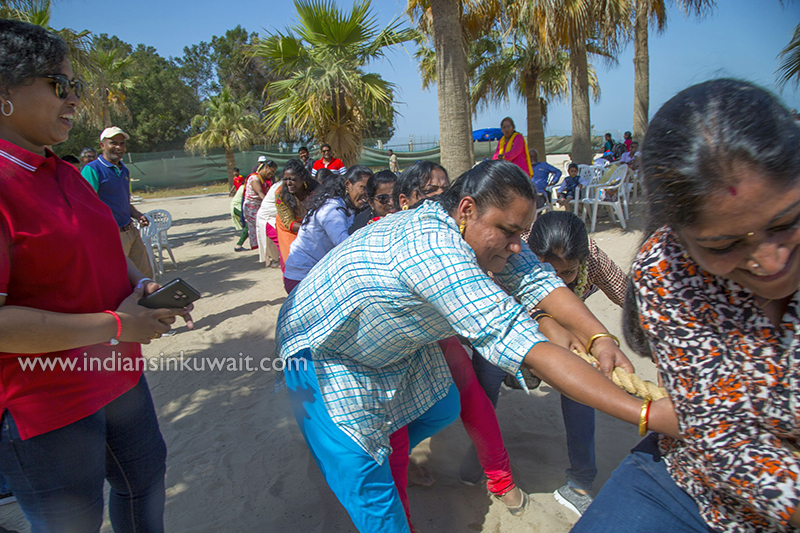 With no age barrier, everyone enjoyed the fun of togetherness. 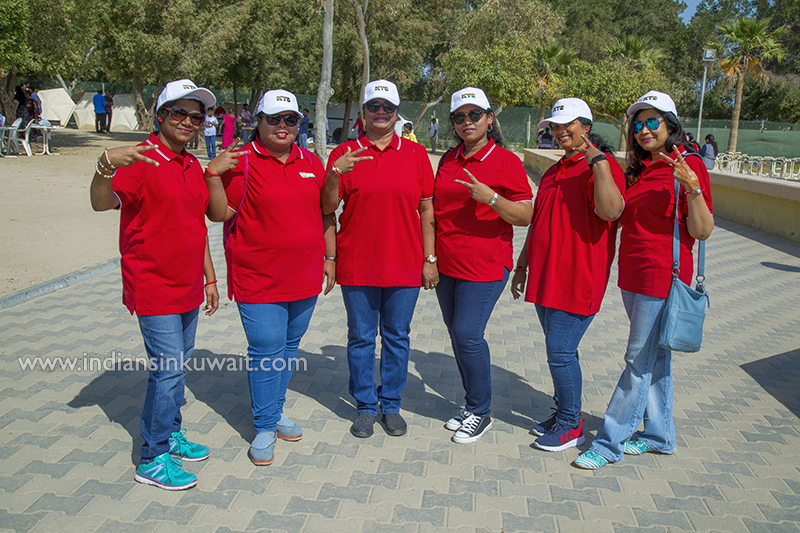 The support and efforts taken by our lady committee members were appreciated by one and all. 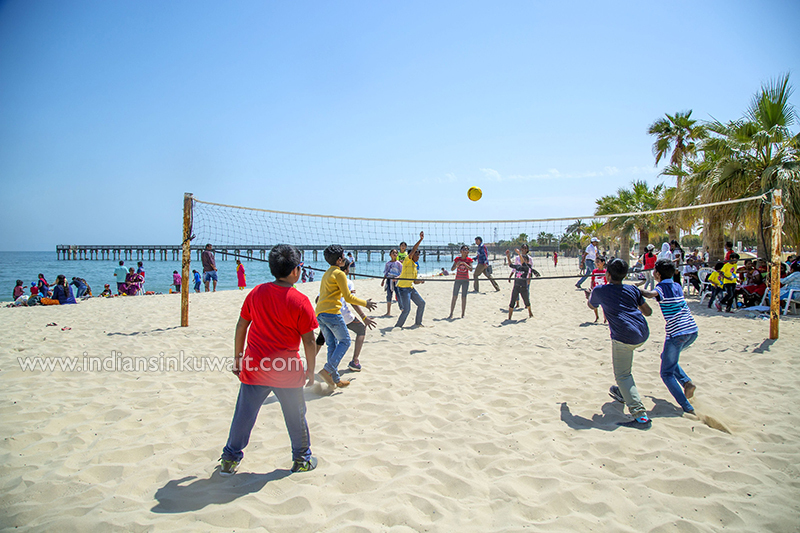 Basketball and volleyball courts were set to engage and entertain grown up children. 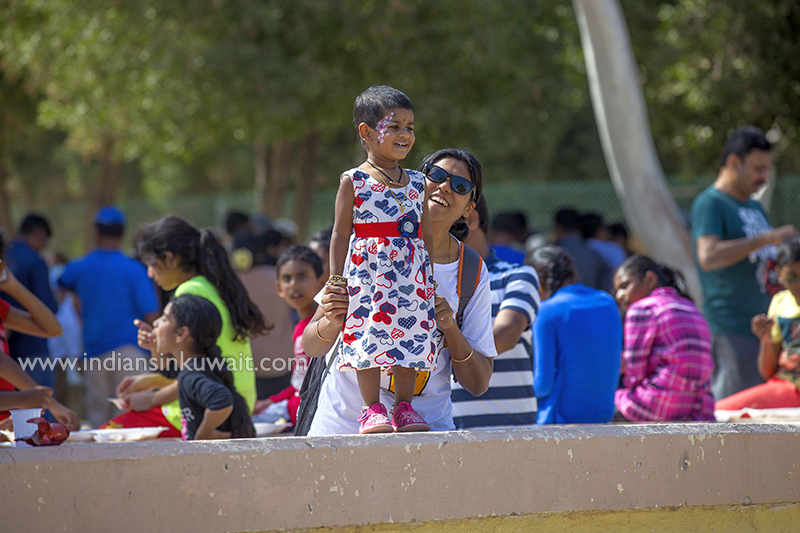 As the children were watched and guided by our volunteer team, mothers felt free and relaxed and had a real fun time of chit chatting with their friends. 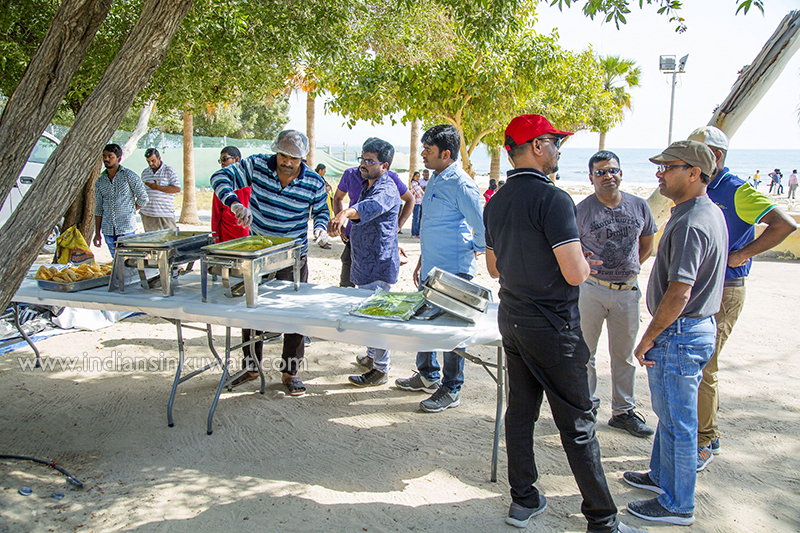 Sizzling, spicy and delicious lunch along with sweet was served by the kitchen team at 1.30pm. 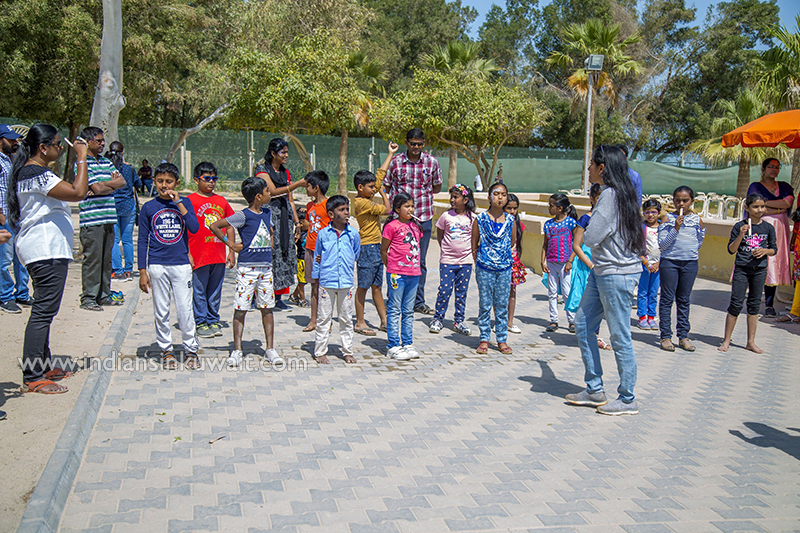 After having a tummy-full, we settled down for family lucky games and side by side, singers of our group filled the air with melodies.